Toronto pianist Tony Yike Yang. According to his bio, the Toronto pianist Tony Yike Yang enjoys badminton, Ping-Pong, video games, swimming, movies and spicy food. But what he really gets a kick out of is playing the hell out of a Chopin sonata or a Mozart concerto. 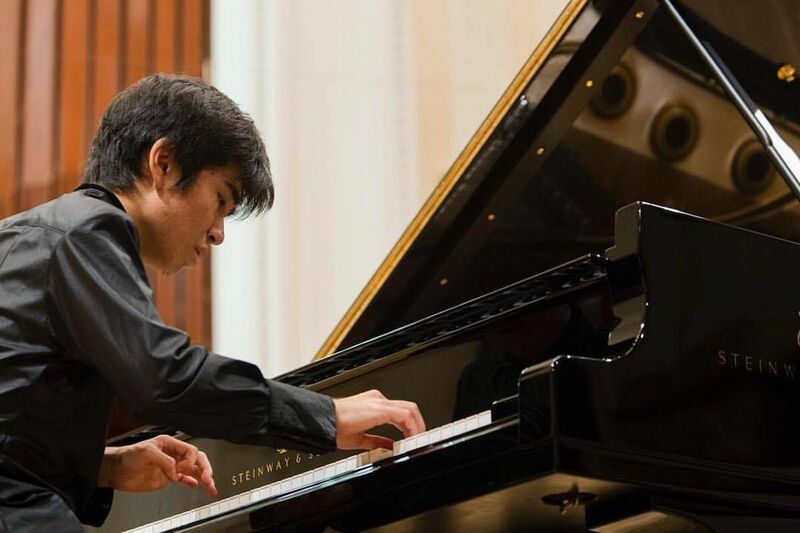 Yang, who is enrolled at Harvard University and the New England Conservatory of Music, was one of the 12 semi-finalists at this year's Van Cliburn International Piano Competition, in Fort Worth, Texas. At 18, Yang was the youngest of the dozen. Established in 1962 with an eye toward launching the careers of young pianists aged 18 to 30, the quadrennial Van Cliburn contest is generally considered to be among the most prestigious classical music tests in the world. The final cut of six competitors, vying for a prize of $50,000 (U.S.), take to a spotlit Steinway grand on June 10. As for Yang, he leaves Texas $10,000 richer, with his performance of Mozart's Piano Concerto No. 20 in D-minor ringing in the judges' ears.